How to Get rid of Tonsils? Tonsillitis is contagious health problem which is caused by virus and bacteria. It is an infection of the tonsils, two pads of tissue at the back of the throat. Bacteria like streptococcal can cause swollen sore throat. If this infection left untreated can lead you to a serious problem. This infection is very common in children but it can happen at any age. Major symptoms of tonsillitis include a sore throat, swollen tonsils, and fever. Normally symptoms of tonsillitis or strep throat last for 8 to 10 days. But you can decrease the incubation period for strep throat and cure Tonsillitis with help of Home remedies. Tonsils are two lymphoid tissue located on each side of the back of your throat. They are the largest in size at the time of puberty. The tonsils also produce T cells, which is the type of white blood cells. 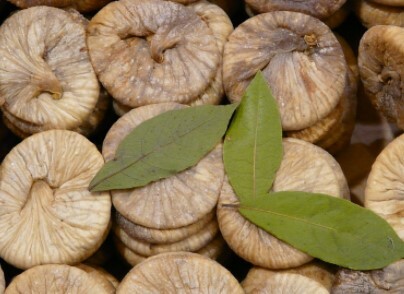 They are part of the immunity system which usually helps to prevent infections. But sometimes the tonsils themselves become infected which is known as Tonsillitis or Strep throat. This is a discomforting health condition and can disturb your lifestyle. But there are very many easiest ways to get rid of tonsils at home. Acute Tonsillitis- Incubation period tonsillitis is short usually 3-5days. Chronic Tonsillitis- This type of tonsillitis last longer than acute tonsillitis. Chronic Tonsils may lead you to a chronic sore throat, bad breath or halitosis etc. Reoccurring Tonsillitis- When acute tonsillitis happens multiple time in a year. In children, tonsillitis symptoms could be irritability, poor appetite, nausea or vomiting. 1 Causes of Tonsillitis, Why the tonsils get an infection? Causes of Tonsillitis, Why the tonsils get an infection? The tonsils are part of your immunity system which prevents you from bacteria. However, tonsils are also vulnerable to infection and lead you to strep throat. 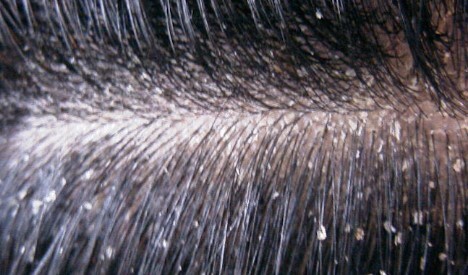 Streptococcus bacteria is a very common cause of tonsillitis. Tonsillitis may occur because of other viruses such as Adenoviruses, Influenza virus, Parainfluenza viruses or Epstein-Barr virus. Long time constipation can also cause you tonsillitis due retention of metabolic toxins. It is a very common infection in children but it could happen at any age. There so many antibiotics for the tonsils infection. But there are many natural remedies which help to cure tonsillitis symptoms and prevent infection. Turmeric is well known natural antibiotic and milk is a good source of nutrients. Antibiotics and antibacterial properties of turmeric help to Get rid of Tonsils infection. Take one glass of hot milk, add a half spoon of turmeric, and add a half spoon of black pepper. Mix it well and drink slowly at bedtime until you get relief from Tonsils stones. Ice cubes are one of the best home remedies for swollen tonsils. 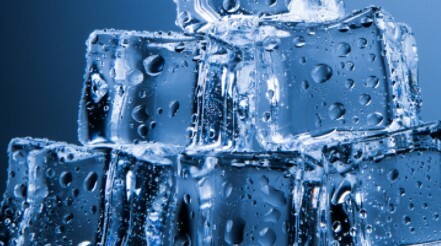 Massage with ice helps to cure tonsillitis in 4 hours by reducing swelling. Wrap some ice cubes in clean cotton cloth. Put this cloth on the tonsils for 10 to minutes. You can do this remedy several times in a day. Another wonderful remedy for swollen throat and the simplest one. Salt help to reduce inflammation and fights with bacteria. Where warm water gives you relief from pain and swelling. Take one glass of water and mix with one tablespoon of salt. Gargle with this salt water but don’t drink it. Do this remedy 3-4 times in a day. 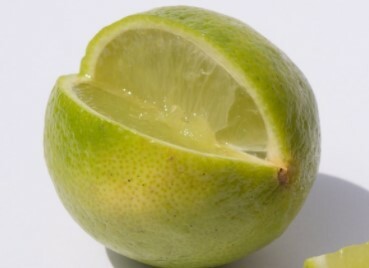 Lemon is good natural medicine for tonsils. Due to its antibacterial and anti-inflammatory properties, it helps to cure infection and inflammation. Take one glass of warm water, add 2 teaspoons of fresh lemon juice, one teaspoon of honey and a pinch of salt. Mix it well drink this mixture 2-3 times in a day. 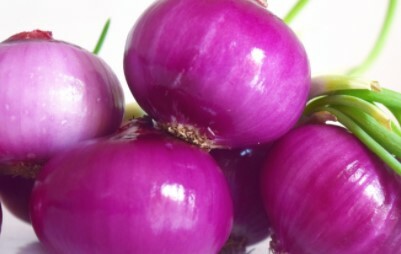 For fast relief from tonsillitis, one should gargle with onion juice. It contains anti-inflammatory and anti-bacterial properties. Onion Juice is a simple and effective home remedy which cure tonsillitis permanently overnight. Extract juice from onion and add in lukewarm water. Gargle with this onion water twice in a day. Carrot is a good source of vitamin A which improve your immunity system. It helps eliminates toxins out of your body due to its anti-toxicants properties. Carrot is a very useful home remedy if tonsillitis is caused due to constipation. 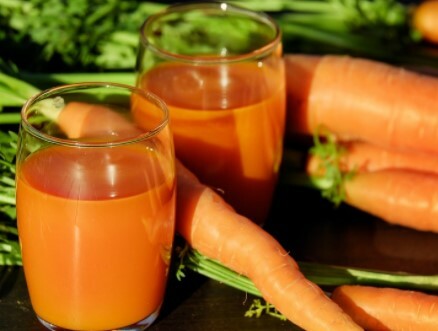 Drink in a glass of carrot Juice twice in a day for 3-5 days. Figs are a very effective home remedy for Tonsils stones treatment. They can reduce pain and soreness caused by the infection. Mash 3 boiled figs and eat it with one tablespoon of honey several times in a day for one week. Make a paste by mashing the figs in the water you have used for boiling them. Apply this paste on the outside of your throat. Keep the paste for 10-15, and then wash it off with warm water. 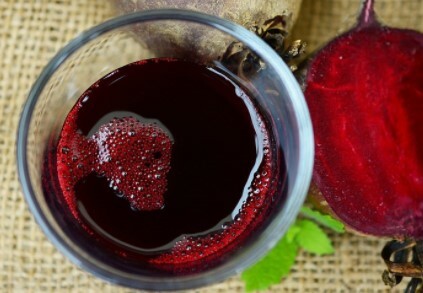 Beet is a good natural remedy for the swollen throat. It contains substance like iron, calcium, phosphorus, potassium, manganese, and copper. This remedy helps to eliminate harmful toxins from your body. Beetroot also helps to reduce inflammation and provide relief from swollen tonsils. Drink one glass juice of beetroot twice in a day for instant tonsillitis treatment. Fenugreek is one best ayurvedic remedy to cure tonsillitis fast at home. It has antibacterial and anti-inflammation which gives you instant relief from tonsillitis. 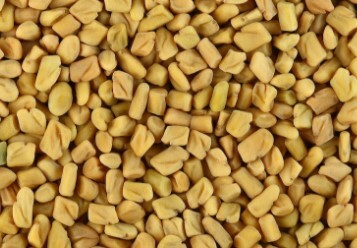 Take two tablespoons of fenugreek seeds and boil for 5 minutes. Let it steep there from 15 minutes and Gargle with it and then spit it out. This natural remedy is very effective in treating swollen tonsils and sore throat at home. 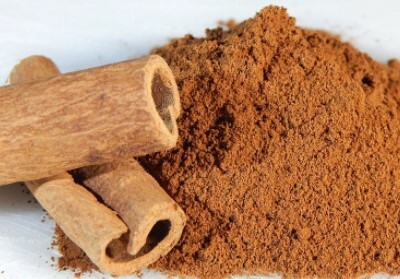 Cinnamon helps to reduce swelling and control bacteria due to its antimicrobial properties. Mix one teaspoon of honey and cinnamon powder in one glass of lukewarm water. Drink this lukewarm water several times in a day. It will provide you instant relief from inflammation and pain caused by a sore throat. In Ayurveda, tonsillitis is known as Galaxy. It is mainly caused by poor digestion and accumulation of toxins in the body. Holy Basil: It is a very famous and useful herb in Ayurveda. It has antiviral and anti-inflammatory properties. Drinking basil, lemon and honey tea is a good way to cure tonsillitis permanently. Boil few leaves of basil for 10 minutes and then strain it. Add one teaspoon of fresh lemon juice and honey for taste. Divya Tribhuvankirti Ras: It is a Baba Ramdev’s ayurvedic natural medicine for tonsillitis. This ayurvedic medicine will give you relief from a sore throat. It also prevents you from reoccurring infections of tonsils. Drink lots and lots of fluid. Avoid soft drinks and spicy food. Eating curds, buttermilk, and fried foods should also be avoided. Give rest to your throat and try not to talk too much. Take foods that easy to swallow. Drink warm water to prevent Tonsillitis.